Kevin brings more than 30 years of executive search experience to Ventura Partners. 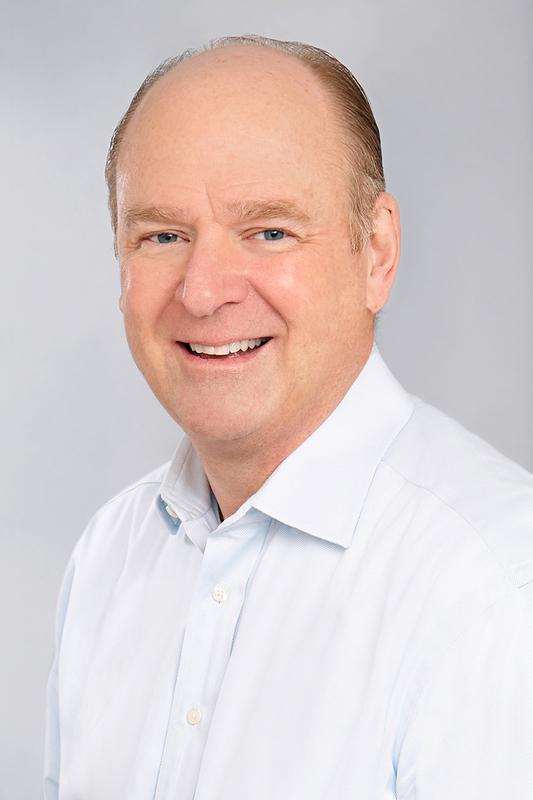 With more than 500 successful placements over the course of his career, Kevin has served clients ranging in size from start-ups to Fortune 50’s and in a variety of ownership structures, including public companies, family- and entrepreneur-led entities, and private equity- and venture capital-backed businesses. While Kevin has worked across a broad array of industries, he brings particular depth and insight in consumer-facing industries. His search experience includes project leadership across the C-suite with specific experience recruiting Chief Executive Officers, Chief Operating Officers, Chief Financial Officers, Chief Merchants, and Chief Human Resources Officers. His senior search experience also includes lead roles in marketing, sales, supply chain, and information technology. Prior to joining Ventura, Kevin spent over ten years as a Senior Partner with Korn/Ferry in the firm’s Consumer and Retail Practice. He also worked as a Managing Director with Herbert Mines, and as a Partner with Slayton International. A graduate of Texas Christian University with a degree in Business Management, Kevin lives in Chicago and works out of Ventura’s Chicago office.